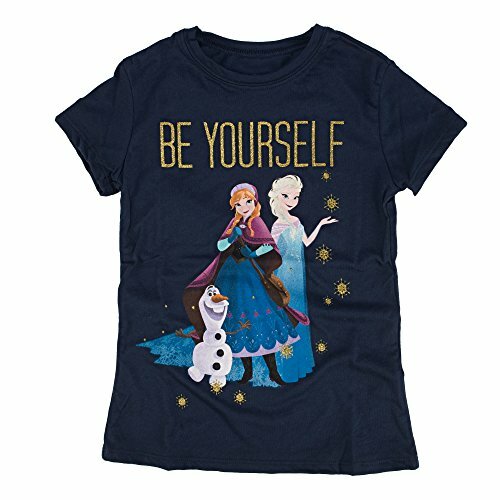 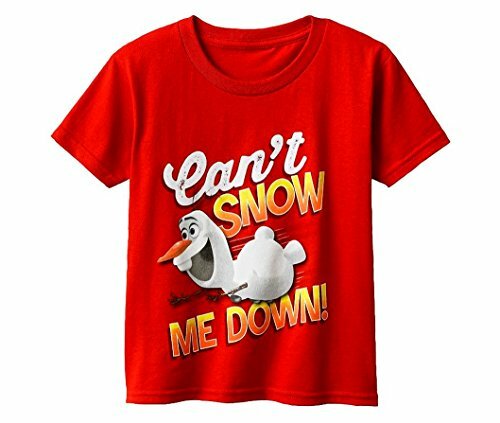 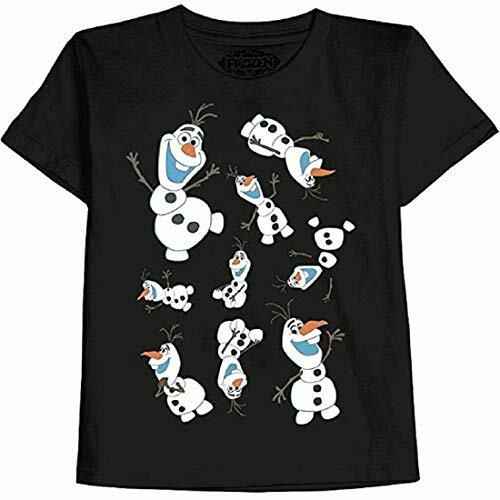 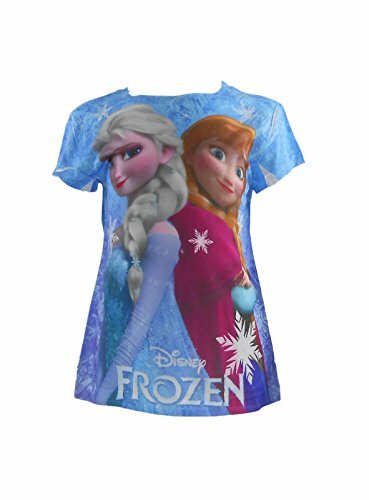 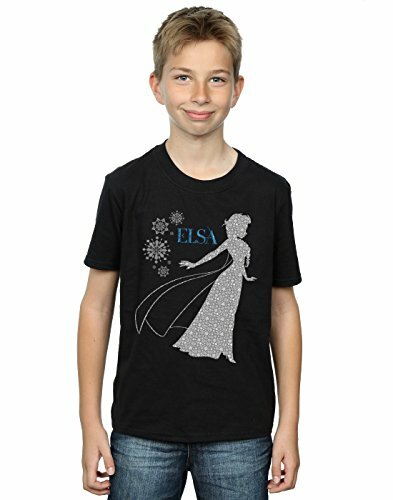 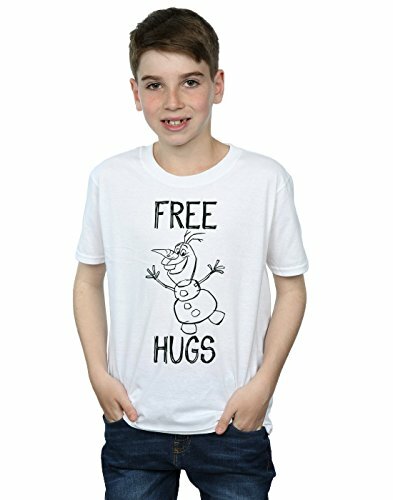 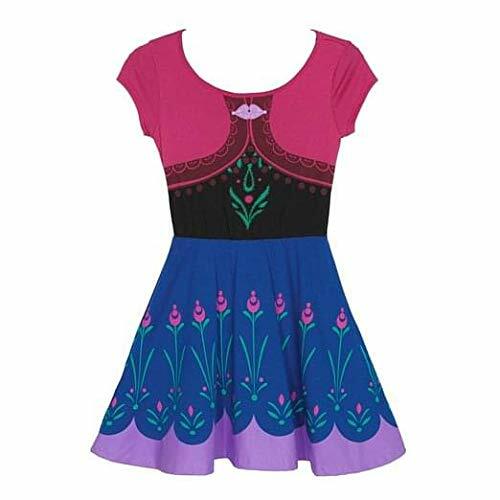 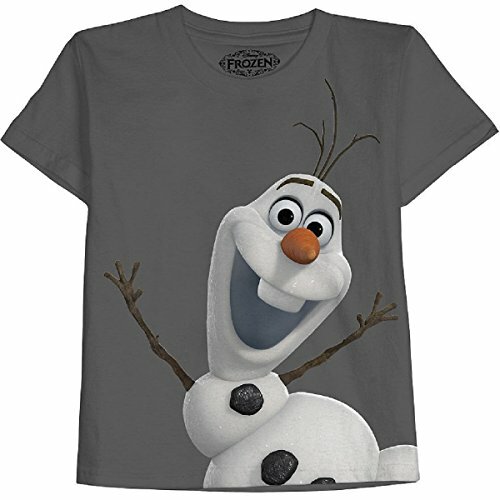 Here are some great t-shirts inspired by the movie Frozen featuring Olaf, the funny Snowman and friend of Anna and Elsa. 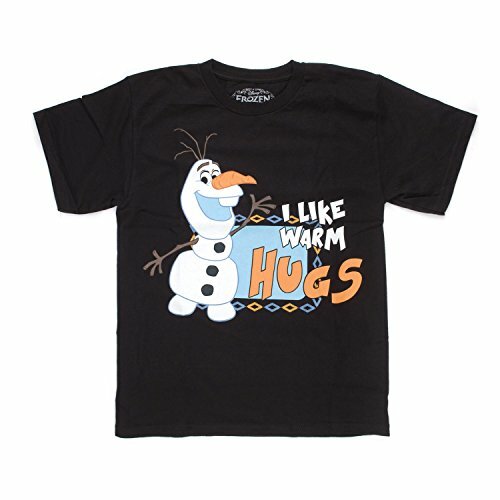 If you like warm hugs or if you love chilling in the sunshine then these printed graphic tees are the perfect Frozen gift for you. 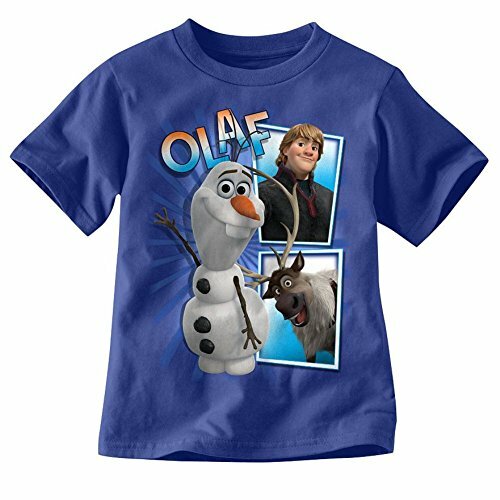 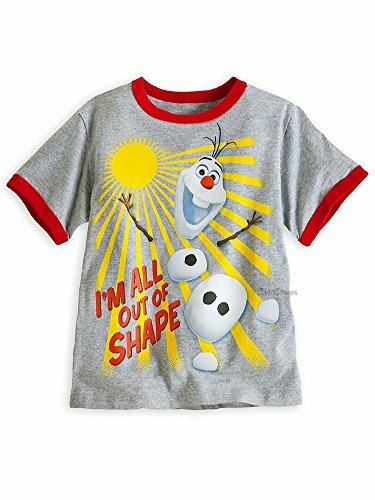 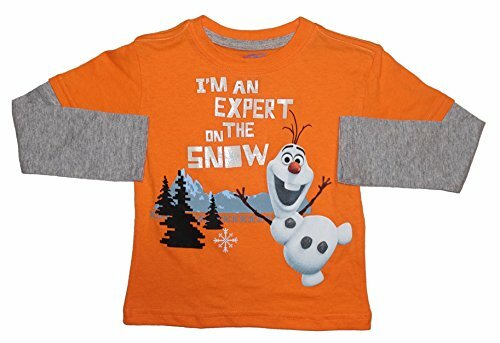 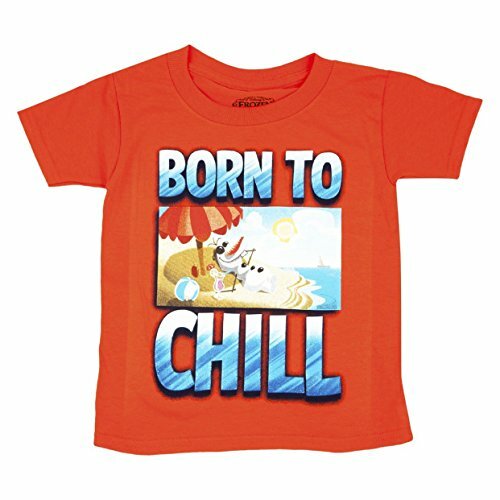 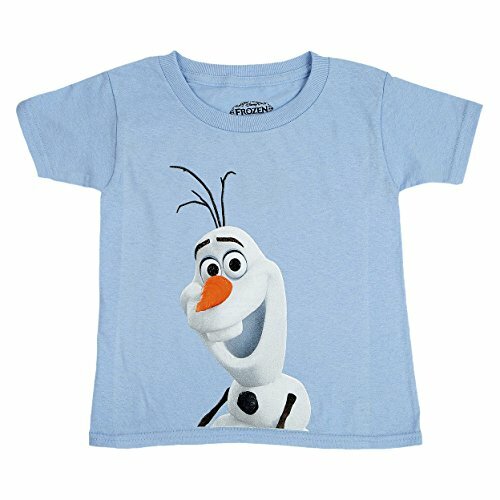 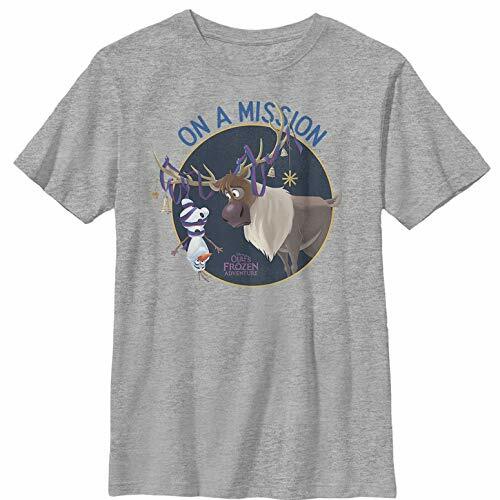 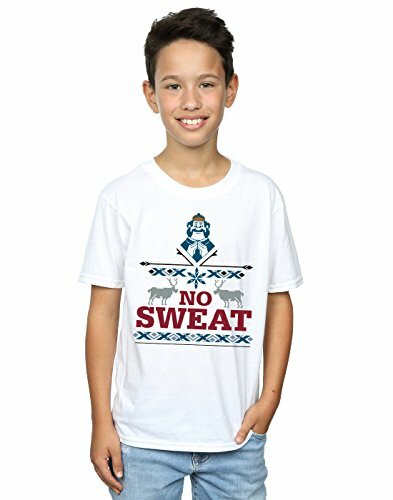 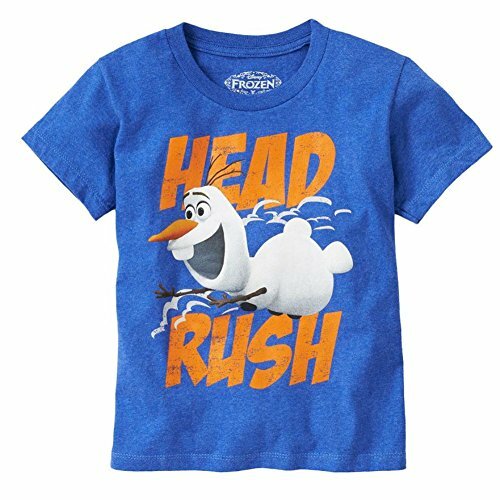 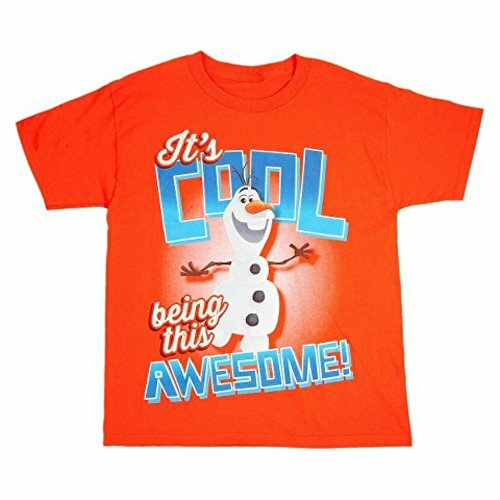 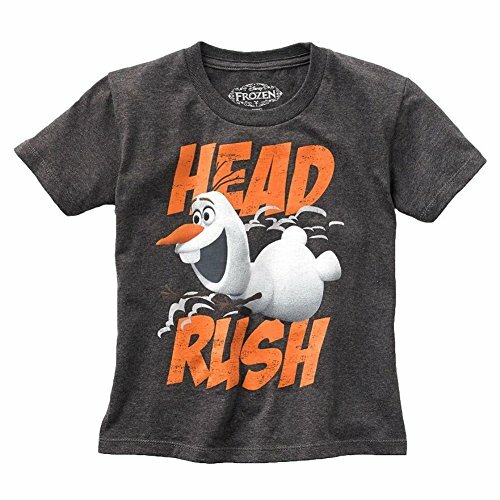 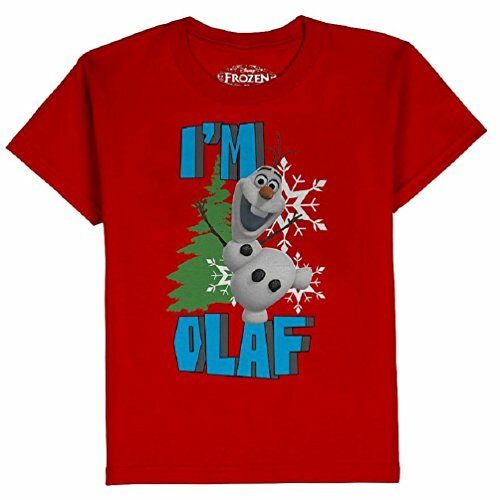 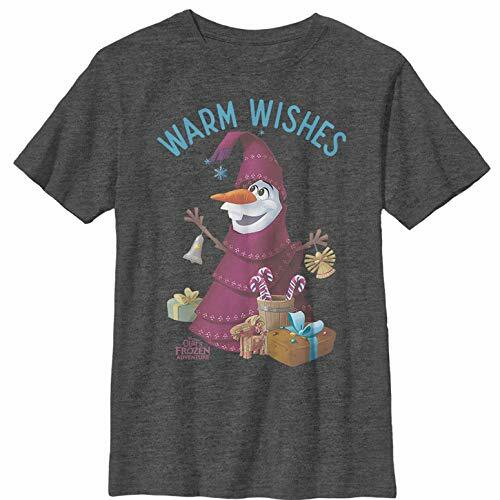 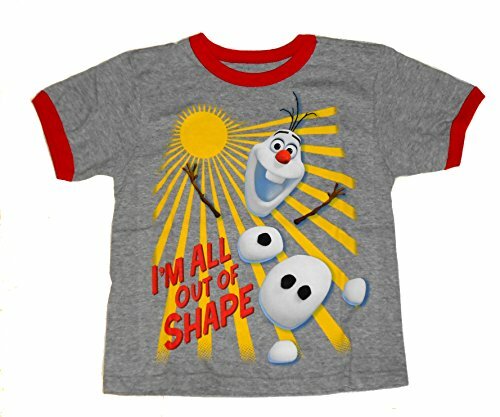 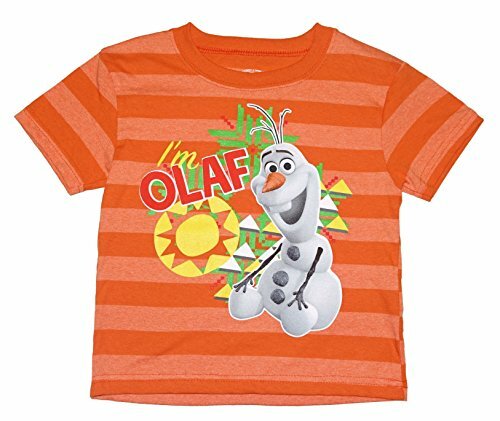 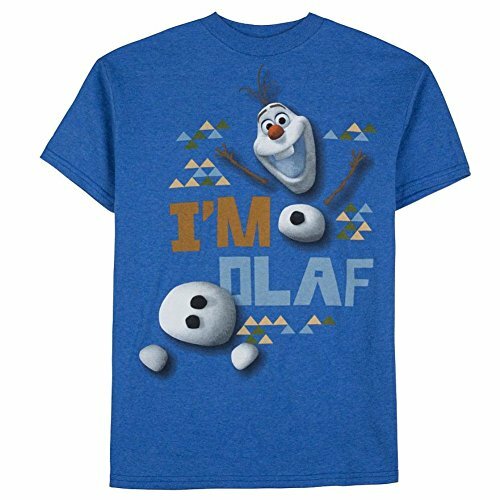 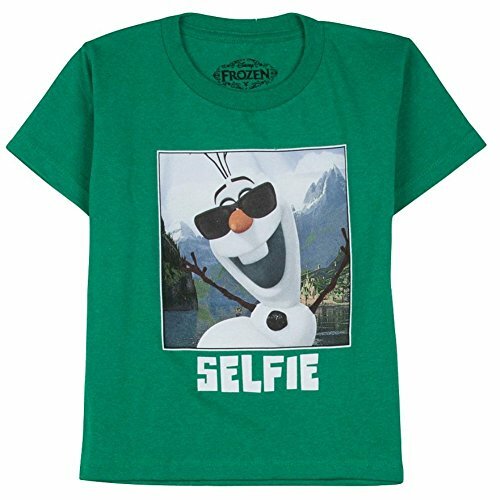 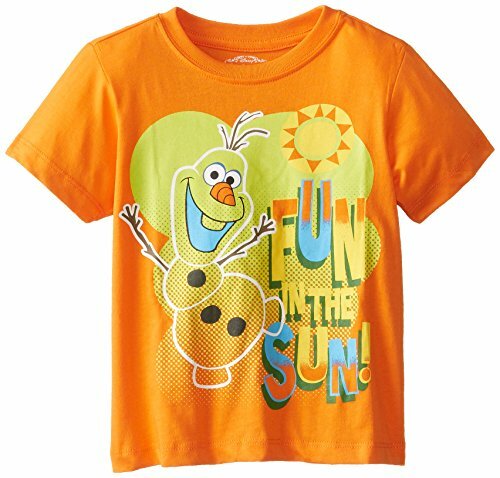 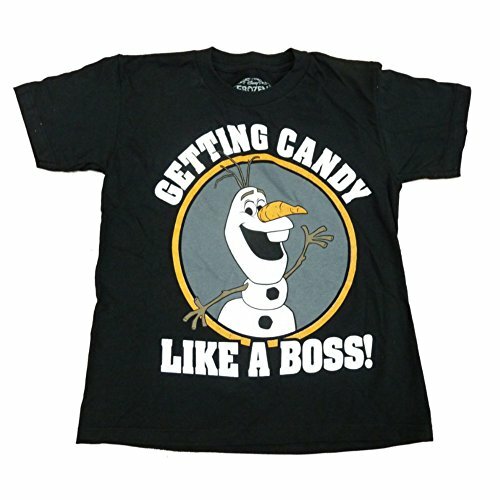 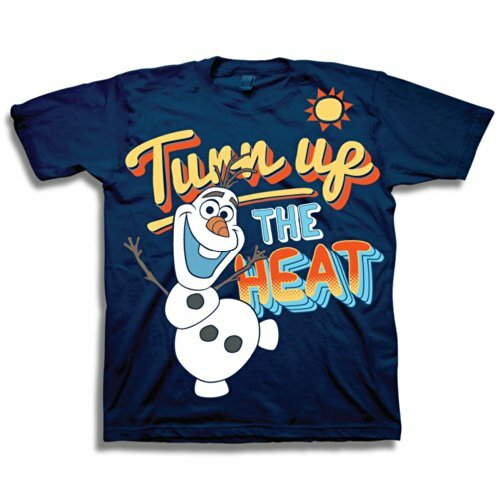 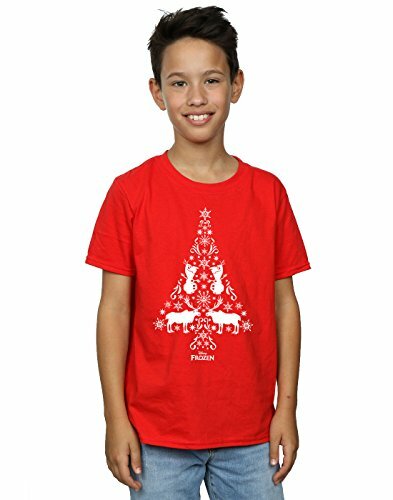 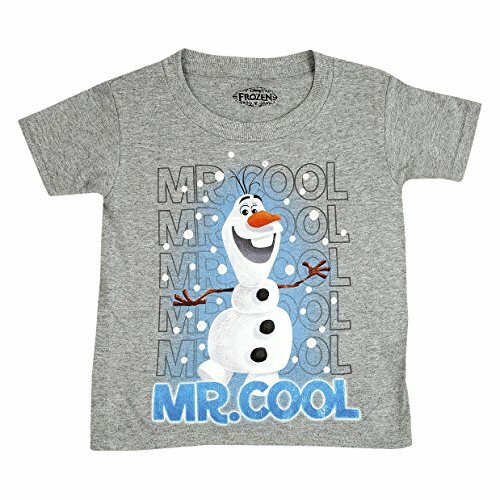 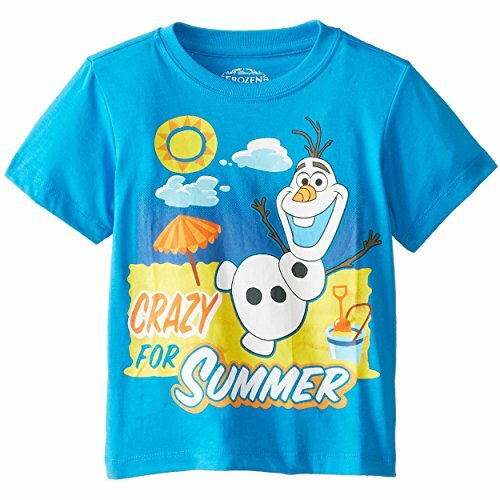 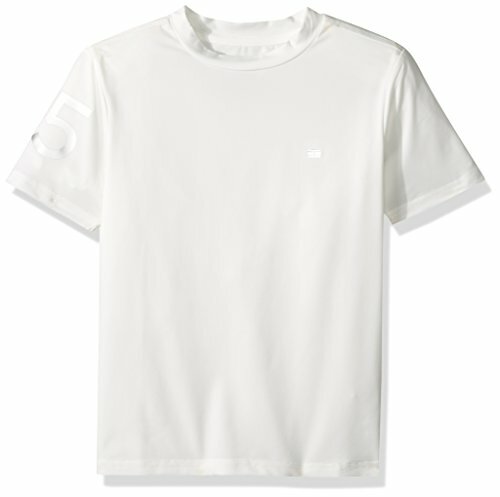 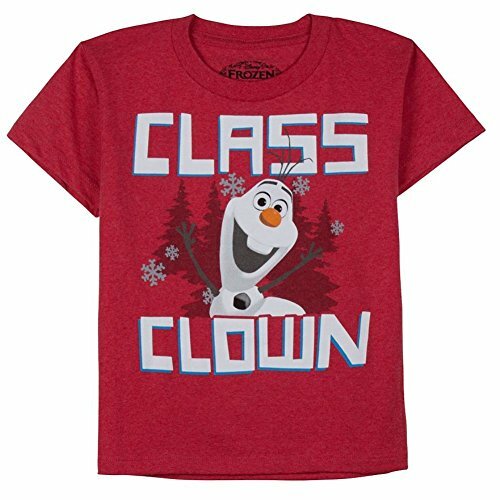 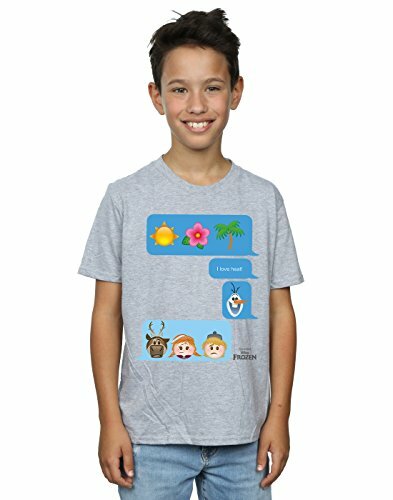 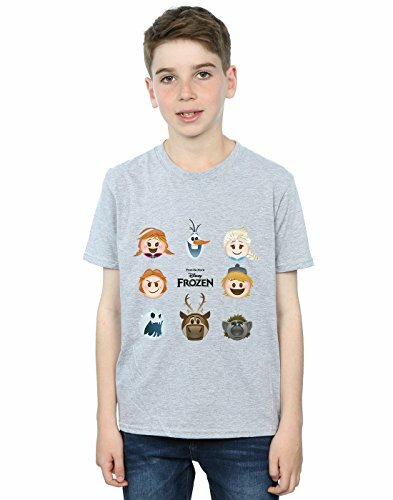 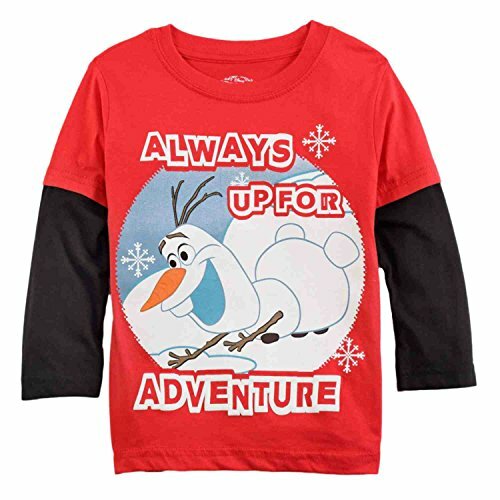 Disney Frozen Olaf Boys' Short Sleeve Tee - "Born to Chill"